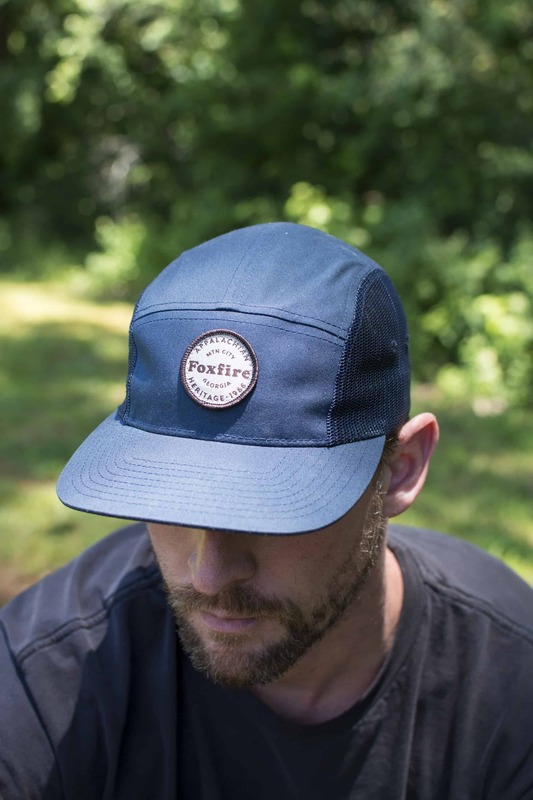 A twist on the classic 5-panel design, this hat features our Foxfire patch design on a navy, cotton-twill shell and a flat bill profile. 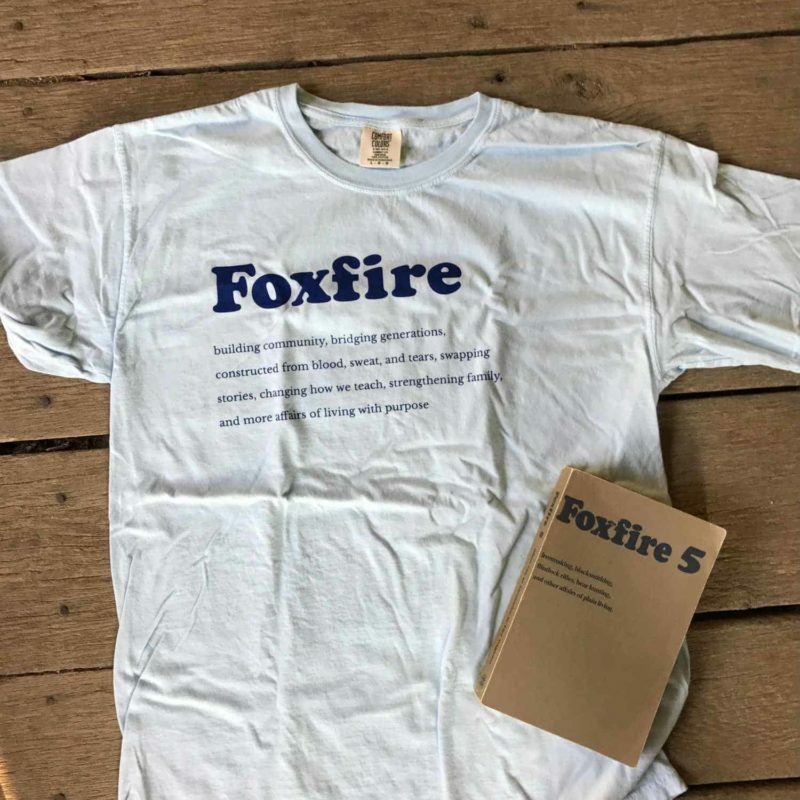 The sides are nylon mesh for breathability and the heavy-duty, woven nylon strapback insures a long life of perfect-fitting comfort. 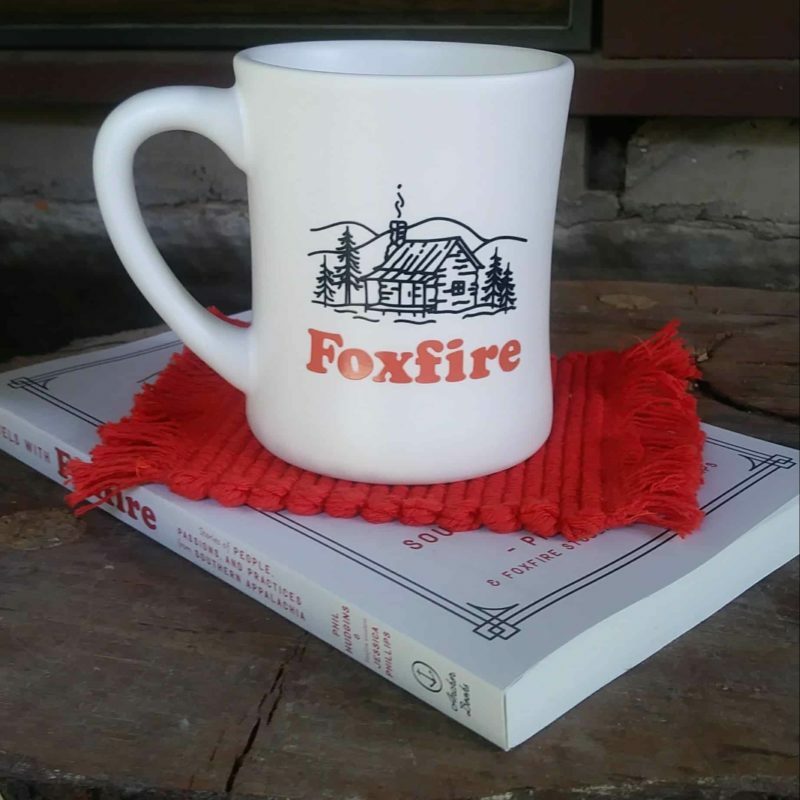 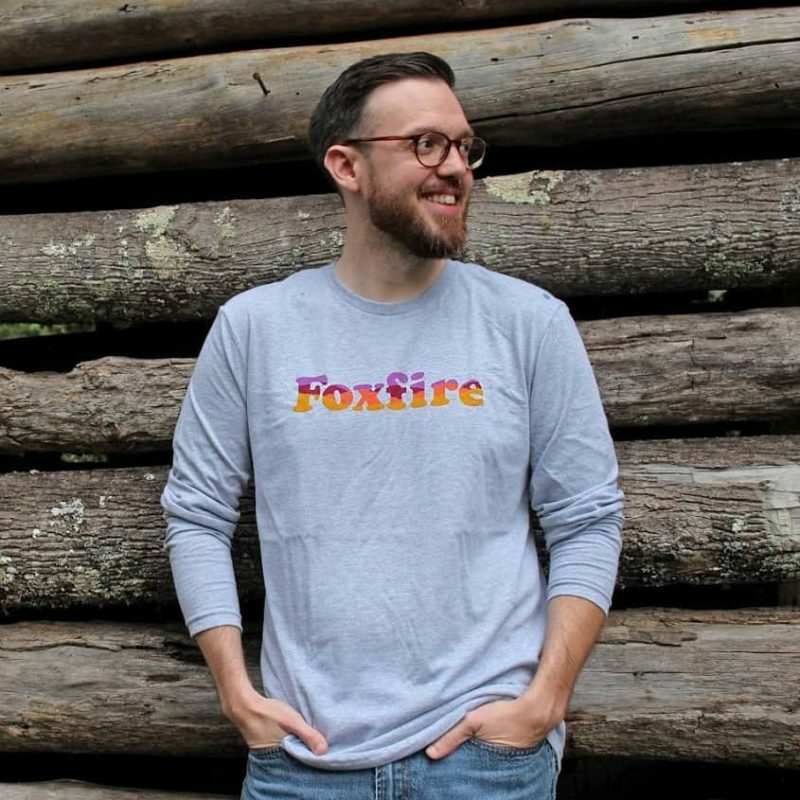 Great for a day on the trail or a day at the beach, show your support for Foxfire anywhere you enjoy the great outdoors.